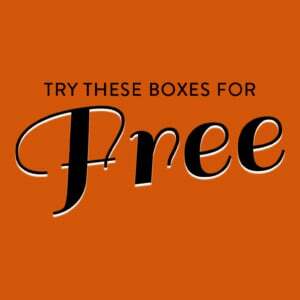 Here are the most recent Brick Loot coupon codes! If the recent coupons are not longer valid – use our ongoing promo code to save 10%! Save 10% off of any length subscription with coupon code MSA10! Brick Loot Black Friday Deal – 20% Off All Subscriptions! Last Day to Order August 2017 Brick Loot + 13% Off Any Length Subscription! 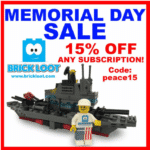 Brick Loot Coupon – 13% Off Any Length Subscription! "I have no clue what I’m going to do with it but I love it regardless lol!"